More of an interactive experience than a game, Lovely Day allows you to sit back, relax and take in the scenery as your little rowing boat floats down a river. Lasting a little under 10 minutes, there’s lots of beautiful vistas to see and cute little animals to spy as you float along, all accompanied by a wonderfully chilled out audio score. 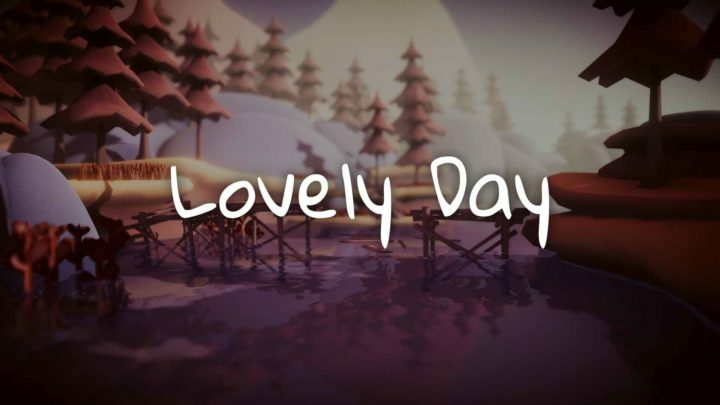 There’s not much in the way of interaction, but it’s a joy to step into Lovely Day’s charming, meditative world. It’s a little peaceful sanctuary that you can retreat to to unwind and relax. The perfect antidote to a stressful day.